VMI is renowned for making high quality innovative machines. We therefore pride ourselves in ensuring that also all our after sales products continue to enforce this quality reputation. During the design of our parts, great attention is given to make sure that they comply with our high quality standards and contribute to ensuring the lowest Total Cost of Owner for your machines. Next to high quality parts, VMI also strives to ensure that our part pricing is transparent and competitive. You also enjoy further benefits as VMI can assist you or take care of the import of parts on your behalf through our local Regional Customer Services Centers or Agent network. 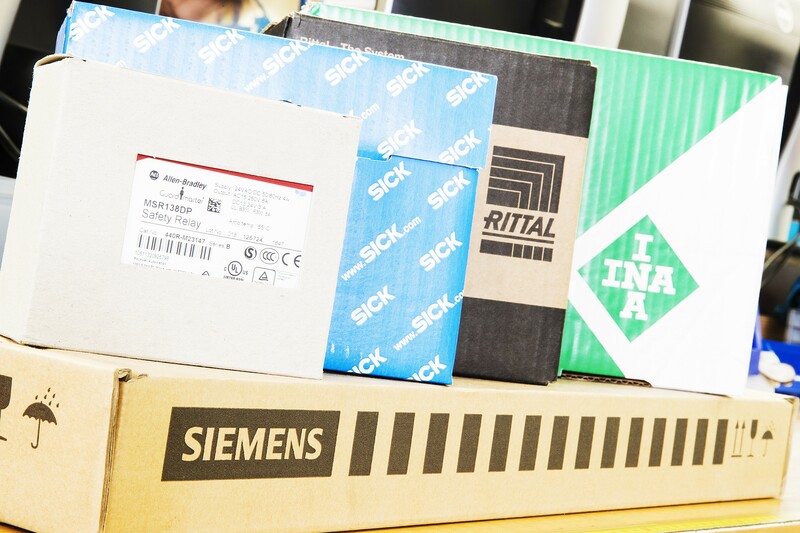 Our local stocks around the world allow for a quick delivery of the parts at lower shipping costs. We have a 24/7 Helpdesk available to assist you, should you require support installing your parts. VMI makes use of Regional Customer Services Centers that are your point of contact when ordering spare parts. We furthermore have more than 30 local agents close to you that can assist with the process of quote, ordering and import of spares, making sure that you can easily and quickly order the right part at the right time. Parts orders are processed directly in our global ERP system after receiving your order. A validation check is performed to ensure that you do not order parts that may not fit your machine, or that are already replaced by newer versions. VMI expedites the order from the stock point closest to you to ensure that you receive your parts as soon as possible. 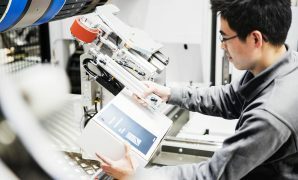 If not available at the local stock point, the parts will be shipped from our central, state-of-the-art, fully automated distribution center where more than 3,000 unique parts are stocked. Parts orders are all track and traceable allowing you to plan ahead for direct installation upon arrival. Should you run into difficulties installing the parts, our 24/7 Helpdesk is on standby to assist you with advice or Product Installation Documents that help you on your way again. Should you experience any quality issues or have ordered incorrectly, the parts can be returned to VMI. After receiving these, VMI will evaluate the parts for warranty or credit when conform to return policy.